Artificial Intelligence has witnessed many advancements in the field of computers and robots and other advanced areas. However, it is intriguing to see that AI has the capability to contribute with equal effectiveness in a 5,000-year-old system of Ayurveda, that is the natural healing Vedic culture practised in India since 1,500 BC. A vast change in the medicinal history can be created by fusing the ancient traditional medicinal knowledge with the robust technologies of artificial intelligence not only to compare the chemical, molecular reactions but also to move a step forward to healthy living. In a report, last year India’s first ever diagnostic protocol for Ayurveda known as Jiva Ayunique was launched in order to make root-cause based diagnosis in a structured, standardized and data-driven manner. This protocol is a huge data analytics project that was initiated by Jiva Ayurveda six years ago with the help of Big Data analytics and machine-learning techniques. According to a report, researchers from CSIR and All India Institute of Medical Sciences joined hands with doctors at Faridabad-based company Jiva Ayurveda and Oxynet Medical Private Limited, Delhi to use big data analytics in Ayurveda in order to show its efficacy in treating chronic diseases. Since Ayurveda has little scientific documentation and no big data analysis. The study with big data analysis shows for the first time interesting patterns and proves its potential for use in preventive healthcare. There are many researchers in India who are working extensively in the area of Ayurveda and Ayurgenomics. Mitali Mukherji, who is the senior principal scientist at the CSIR Institute of Genomics and Integrative Biology is known for blending Ayurveda with modern genomics for application in precision medicine. In this paper, artificial intelligence is used to build a computational model for the diagnosis of human constituents in Ayurvedic medicine. Artificial intelligence technique, as well as statistical technique, has been used to compute the model. The model was built by the following two steps. At first, the statistical technique of Principal Component Analysis is done to recognise any dependencies among the classification of the individuals. Then in the second step, fuzzy logic was implemented in order to fine-tune the results from PCA. 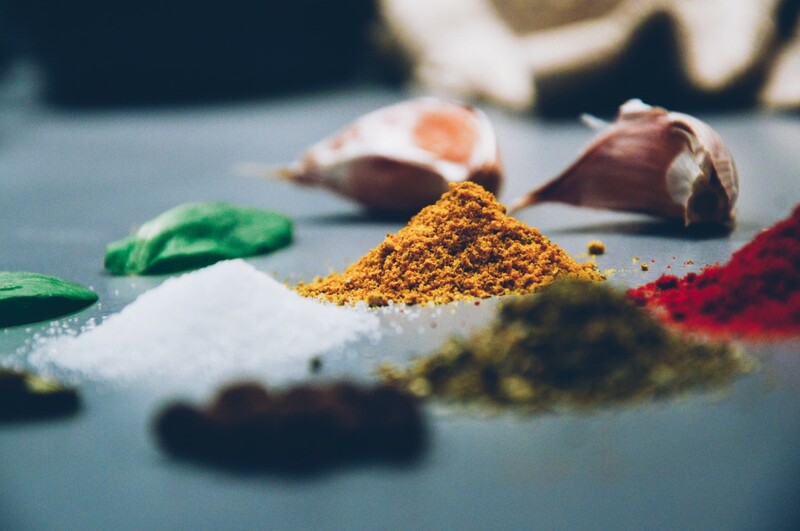 With the help of artificial intelligence technologies, the researchers have improved the correctness of the decision making process in relation to the use of the traditional questionnaire of Ayurveda. This is not the first time that Mukherji is trying to merge artificial intelligence with Ayurveda. According to a leading source, in 2017 a research conducted by the scientist and team at CSIR Institute of Genomics and Integrative Biology trained a computer using artificial intelligence to classify “Prakriti” using a sample of Prakriti levels assigned to 147 healthy individuals in order to classify the seven types of Prakriti found in human individuals. The researchers at IIIT-Delhi are researching the same with the help of artificial intelligence and machine learning technologies. 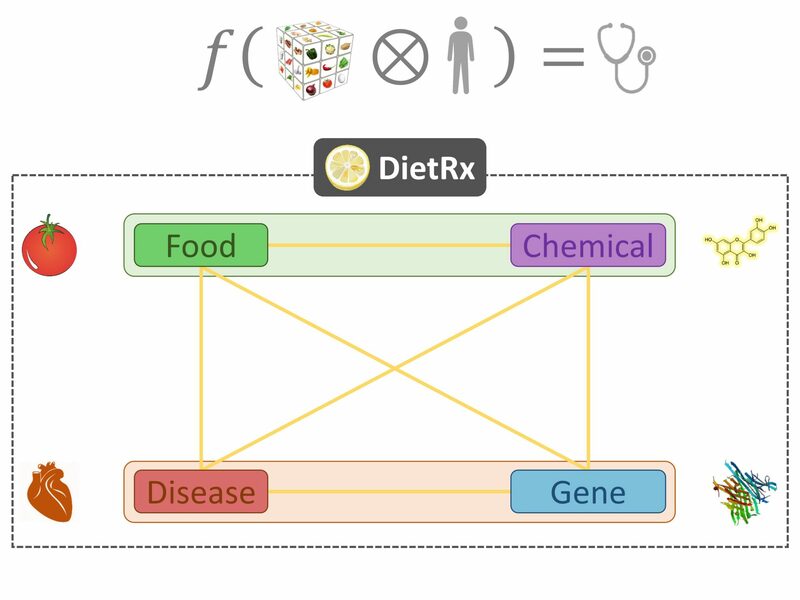 A research platform led by Ganesh Bagler IIIT-Delhi, DietRx contains a database that gathers information about the molecules present in various ingredients for exploring health impacts of dietary ingredients by integrating interrelationships among food and key molecular agents. The data consists of 21207 positive/negative food-disease associations for 1781 food entities belonging to 24 categories like vegetables, plants, herbs, fruits, etc. Also Read Why Has The Economic Productivity Not Picked Up Despite The Advancements In AI?